Our products are formulated using the latest scientific research and data. Ingredients have been carefully selected to work in concert to help boost performance and deliver maximum benefit during your athletic endeavor. To learn more, click on the specific ingredient category highlighted on the element ring to the right. 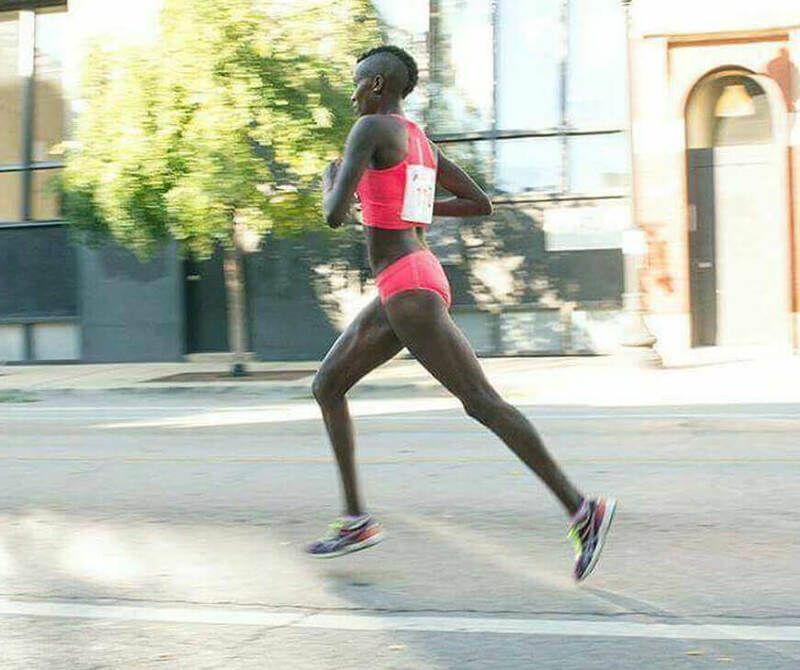 Diane Nukuri is an Olympic long distance runner from Burundi, who currently lives in Flagstaff. Diane is the true definition of a champion, having won at every level of competition, from junior races to professional events. She is a multiple Olympics Games qualifier and is proud to represent her nation in the upcoming Summer Olympic Games in Rio De Janeiro, Brazil. Racing has always been in Joey’s blood. 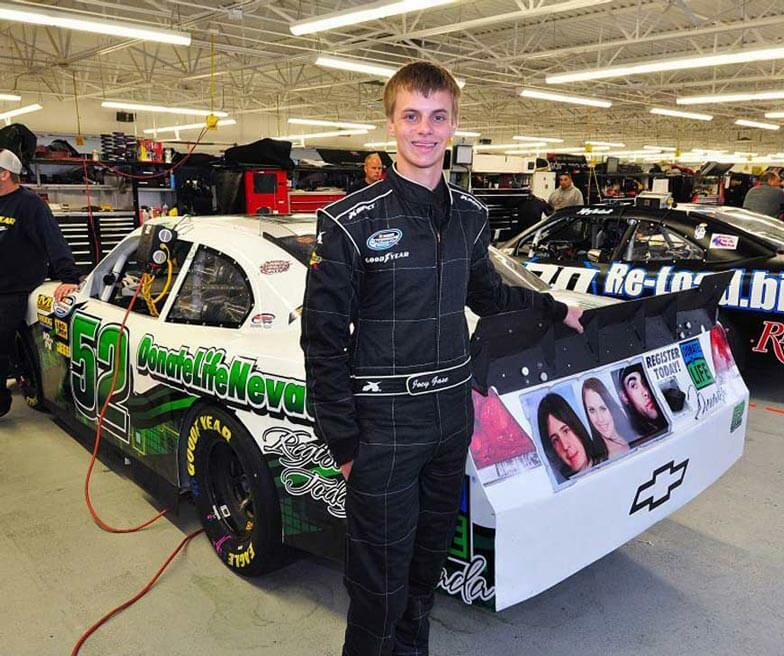 His father raced locally in their hometown and that’s how Joey began his love of racing. Starting in go-karts at the age of 8, he has been able to work his way up through the ranks. He currently drives full-time in the No. 52 Chevrolet Camaro for Jimmy Means Racing in the NASCAR Xfinity Series, and also drives the No. 32 Ford Fusion for Go FAS Racing in the Sprint Cup Series on a part time basis. Jesse Vondracek is a facial hair aficionado, teacher, coffee addict, coach, professional triathleteand follower of the bear diet. The bear diet is a complex diet based on years of study in the field.It can be summed up by standing in the kitchen and asking yourself: What would a bear eat?This leads to a great deal of fruit dipped in nut butter, and the occasional fish if he’s standing bya river. Since it’s not always easy to catch fish while racing, he prefers Cardiostrong productsduring competition! Zach Baker is a long distance runner from Eddyville, IA who currently lives in Iowa City. 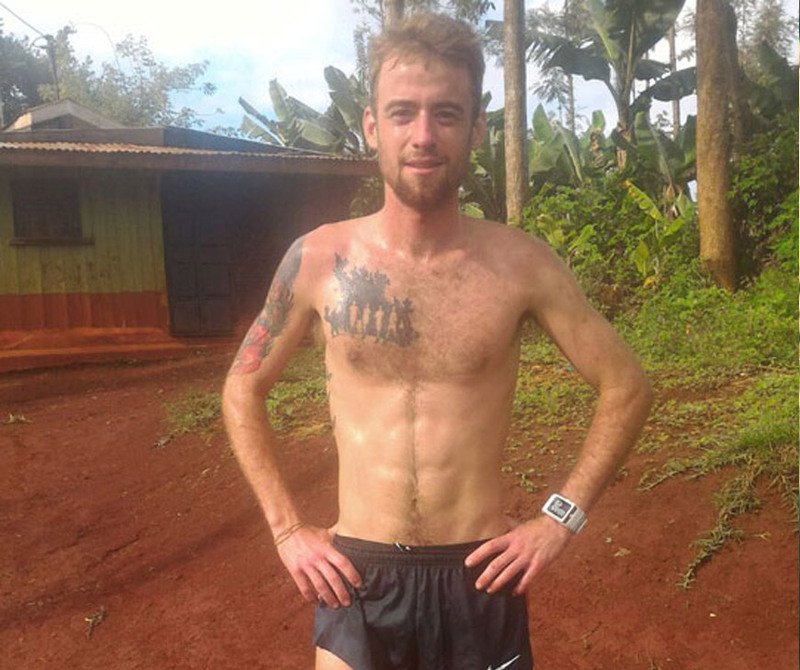 Zach has the unique distinction of traveling to Kenya and the Rift Valley to train at altitude in order to increase his endurance and to compete with elite Kenyan runners. There is no quit to Zach and like other Cardiostrong ambassadors Zach goes the extra mile. Dr. Amy R. Cole has been an athlete and copious calorie consumer her entire life. Her eatingcareer began along side a serious swim regimen in high school. She swam hours a day, and wasable to continue the sport at the division one level at Colgate University. 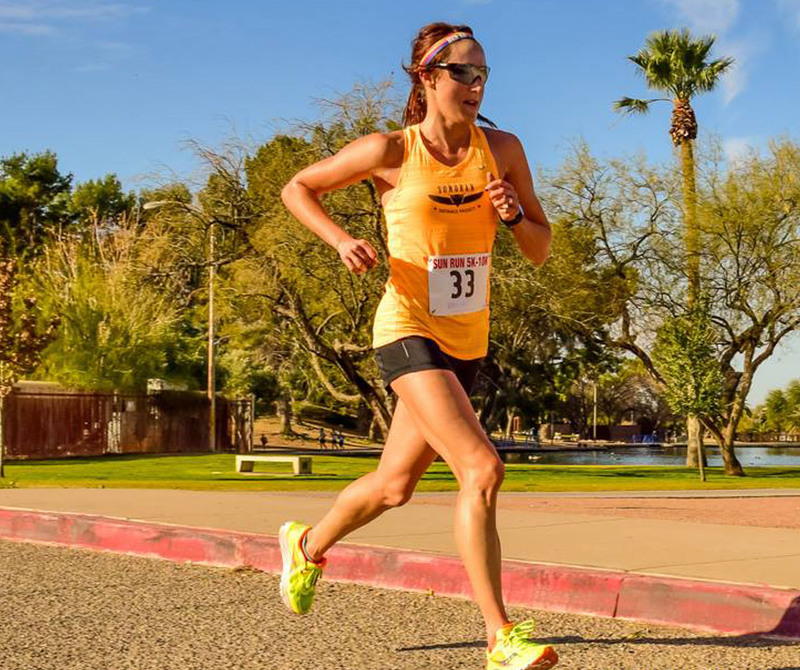 Not wanting to don thepost collegiate title of “Masters Swimmer”, she decided it was time to switch gears after college.Since eating came naturally to her, she raced a couple of Ironman distance triathlons. After acouple of years and few thousand miles on the bike, she realized the only part of the triathlon sheloved was running. Joseph Teti is a veteran of both US military and US government special operations units. He is a former Force Recon Marine, Army Special Forces “Green Beret”, and a former operator in a highly classified government counter-terrorist unit. He is a combat veteran of both OIF in Iraq, and OEF in Afghanistan. He planned and conducted a broad range of special operations missions covering the entire operational continuum. He participated in numerous classified direct action missions with several Tier 1 SMU’s. Joseph has performed high-risk PSD operations in Afghanistan and Iraq for U.S. government and civilian clients. 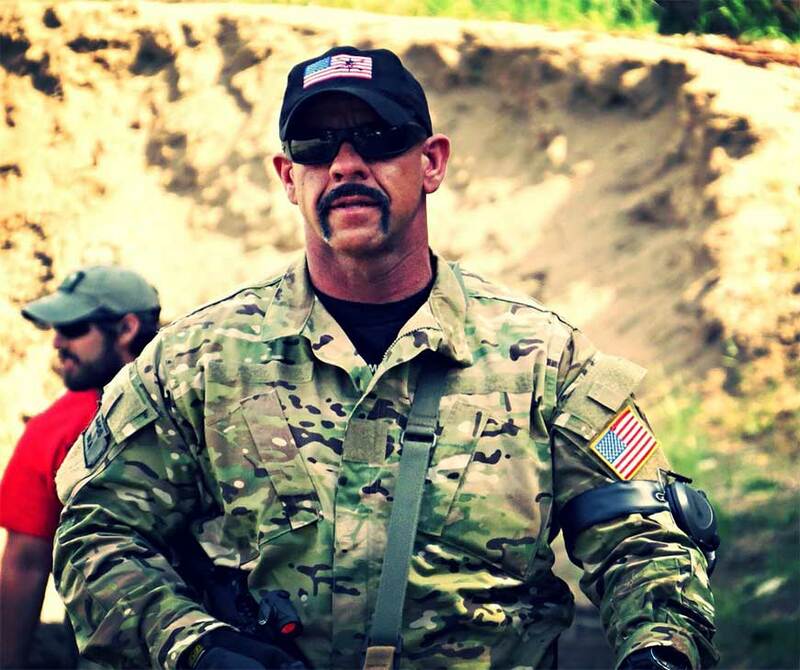 Dale Comstock retired from the U.S. Army in August of 2001 after serving 5 years in the 3rd Special Forces Group, as the Senior NCO on an A-Team. 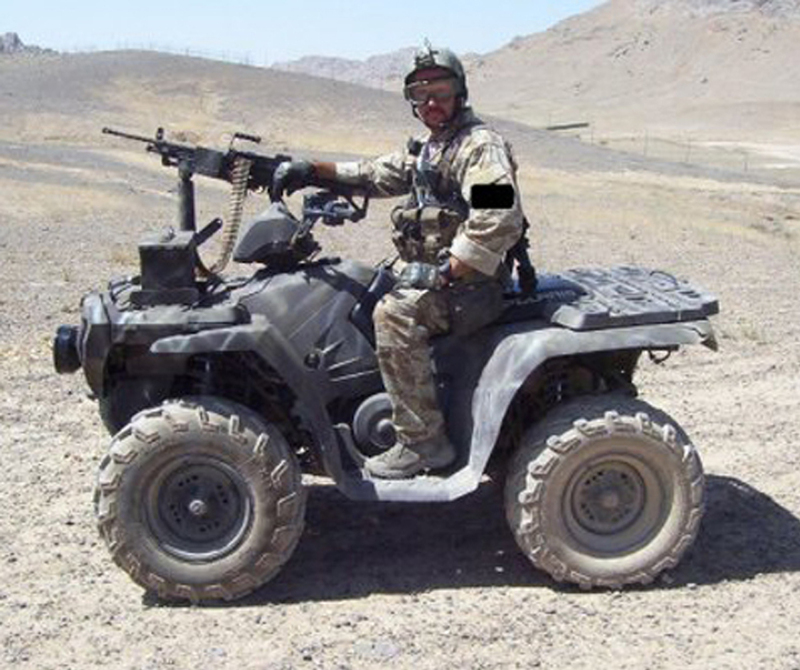 He also served 10 years with the 1st Special Forces Operational Detachment, as an assault Team Leader, and 4 years with the 82nd Airborne Division as an Airborne Infantryman. Currently, Dr. Comstock works a strict security detail overseas coordinating personnel with the day to day movement of his client’s family. He does this while promoting his message and public persona in the U.S.
L-Carnitine is synthesized in the body from the amino acids lysine and methionine. L-carnitine transfers long-chain fatty acids, such as triglycerides into mitochondria (energy-producing structures inside every cell), where they are oxidized to produce energy. Carnitine plays a role in glucose oxidation, glucose storage, as well as glucose uptake. Several research studies support that L-Carnitine is essential for proper heart function and blood flow and may help those who are on conventional heart medication. Carnitine also helps boost immunity and muscle mass. L-Taurine (or Taurine) is an amino sulfonic acid, which is a required building block of protein. Taurine plays a crucial role in many aspects of the cardiovascular system. It helps to move key nutrients, such as potassium, magnesium and calcium, in and out of your heart’s cells to improve its functioning. Taurine supplementation has also been shown in studies to increase the secretion of nitric oxide, which dilates blood vessels and improves blood flow and delivery of oxygen to your muscles. Taurine is essential for normal skeletal muscle functioning. Research studies support that Taurine helps increase the force and effectiveness of heart-muscle contractions, helps lower blood pressure, may decrease blood sugar and improves mental performance. Taurine has also been shown as potent antioxidant. Antioxidants protect cells of the body from damage resulting from chemical reactions called oxidation. Maltodextrin is a complex carbohydrate that is rapidly absorbed by the digestive system. During long workouts, such as triathlons and marathons, Maltodextrin’s quick absorption and low osmolality (it does not absorb much water) provides rapid energy while not dehydrating you. After a hard workout, Maltodextrin will quickly deliver energy and protein (if accompanied) to your muscles to aid in recovery. Coenzyme-Q10, D-Ribose have been shown to work synergistically to help regulate blood pressure, heart rate, improve cellular function and boost energy production. Coenzyme Q10 (CoQ10) is a substance similar to a vitamin that is made naturally in the body and found in every cell, however deficiencies often occur with disease and age. Coenzymes help enzymes work to digest food and perform various body processes, including helping the heart and skeletal muscles. Our cells use CoQ10 to produce energy the body needs for cell growth and maintenance. Research studies support that CoQ10 helps reduce blood pressure and improves blood flow to the heart. D-Ribose is a very beneficial simple sugar which is easily absorbed by the body and has been shown to boost levels of the energy generating compound Adenosine Triphosphate (ATP). ATP is crucial for providing the energy needed for bursts of power and movements during exercise. 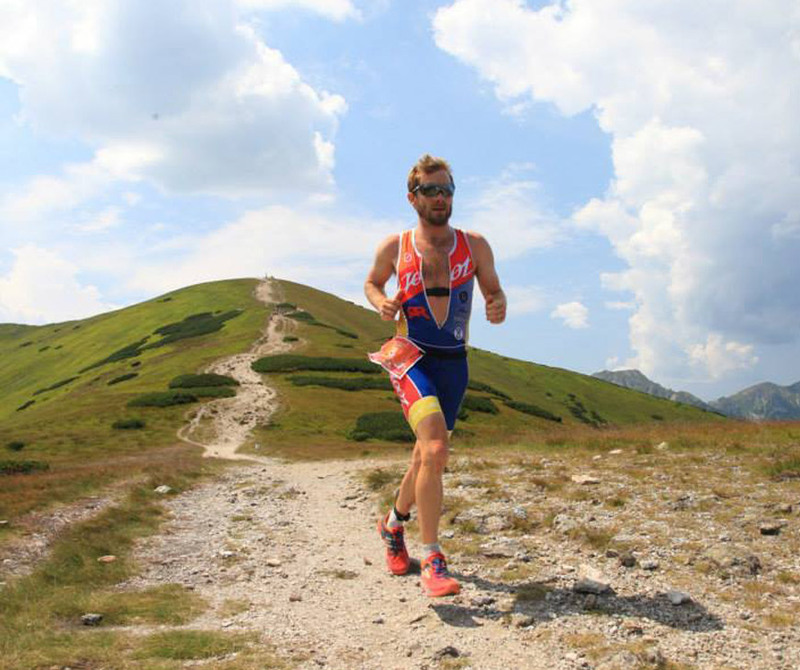 During endurance activities and under stress, critical body tissues such as the heart and skeletal muscles cannot produce ATP quickly enough to perform optimally. The availability of D-Ribose in cells is therefore essential for energy production and muscle recovery following cellular stress. Research studies support that D-Ribose helps increase the power productivity in athletes and improves the capacity of skeletal muscles to recover more quickly after high intensity workouts. D-Ribose has been shown to help restore energy and function to the heart and prevent cramping, pain and stiffness after exercise. By including Sodium, Potassium, Calcium and Magnesium at more appreciable amounts than leading drink mixes, Cardiostrong delivers key electrolytes to restore plasma volume, maintain thirst and delay urine production. Sodium and potassium promote intracellular hydration. Calcium and magnesium are often missing in powdered drink mixes and are very important for proper cardiac function, control of lactic acid build up and prevention of muscle cramping. Sodium is one of the most important electrolytes for proper cellular function. Sodium helps maintain and regulate water within the cells in our body and restores plasma volume. Often working in conjunction with Potassium, Sodium plays a role in maintaining blood pressure and pH levels and is a vital electrolyte for proper functioning of nerves and neural impulses. Sodium plays a key role in normal muscle function, both as it relates to muscle contraction and the movement of key nutrients in and out of our cells. Potassium works in conjunction with Sodium to help maintain and regulate water within the cells in our body, regulate blood pressure and maintain proper pH levels. Virtually all cells in our body rely on a Sodium-Potassium pump to actively move nutrients into and out of cells and maintain proper resting potential. Magnesium, often missing in many gels, plays a vital role in the production of energy, or more accurately the conversion of potential energy into active energy. Our bodies change potential energy into active energy by producing ATP, which requires Magnesium. For our cells to use ATP, it must be bound to Magnesium and therefore it is essential to have sufficient levels of Magnesium within our cells for us to generate active energy. Magnesium powers more than 300 enzyme reactions within the body including glucose fat break down, creation of DNA and RNA and regulating cardiac function and cholesterol. Calcium is not only required for developing strong healthy bones, but Calcium levels are very important within the bloodstream to maintain proper heart rhythm, conduct nerve transmission and vital for muscle contraction. Calcium and Magnesium have been shown to work in concert to control lactic acid build up and help prevent muscle cramping. Protein supplementation is not only necessary and important for muscle repair and growth, but some protein as found in Cardiostrong can also play an important role in helping the body to repair corresponding connective tissue damage and reduce inflammation in the joints. Hydrolyzed Protein in Cardiostrong is sourced from collagen. Hydrolyzed Collagen helps regulate the body’s metabolic state by providing enzymatically digested collagen of a low molecular weight that is rapidly absorbed in the digestive tract. Hydrolyzed collagen provides important amino acids, particularly glycine, which studies have shown helps speed recovery from injuries and is needed for building connective tissue and strengthen cartilage in joints. Whey Protein Concentrate contains an incredible range of essential amino acids that are absorbed quickly by the body. Whey protein is particularly high in important Branched Chain Amino Acids (BCAAs) including Leucine and Cysteine. Numerous research studies support that whey protein is necessary for muscle growth and strength and may help in burning body fat. Whey protein has also been shown to help regulate blood pressure and blood sugar. Our essential blend of Vitamins B1, B2, B3, B5, B6, B9, B12 and C is one of the most comprehensive available in an energy gel. Working in concert, these vitamins help promote energy generation for cells, better immunity, stronger bones and improved cellular function. Vitamin B1 (Thiamine) plays an important role in improving cardiovascular function and maintaining a healthy nervous system. Vitamin B1 is part of a complex enzyme system called the pyruvate dehydrogenase system, which converts carbohydrates into glucose, which in turn is used to produce energy. Thiamine is also required for the breakdown of fats and protein and helps maintain muscle tone. Vitamin B1 plays a crucial role in the proper development of myelin sheaths around nerves, which protect nerves from injury and nerve death. Research supports that Thiamine helps in the production of the neurotransmitter acetylcholine, which is used to relay messages between the nerves and muscles and to ensure proper cardiac function. . It also improves the body’s ability to withstand stress and is often called the “anti-stress” vitamin and has been shown to help improve memory and concentration. Vitamin B2 (Riboflavin) is an essential vitamin that serves a number of important roles in the body. Riboflavin is critical to the breakdown of dietary carbohydrates, fats and proteins into energy you can use. Without adequate riboflavin in the diet, the enzymes involved in energy production would not function optimally and result in fatigue. Riboflavin also interacts with iron, which is used to synthesize hemoglobin. Hemoglobin is a major component of oxygen-carrying red blood cells, which are essential for increased oxygenated blood flow necessary during high intensity exercise. Research supports that Vitamin B2 also plays a role in the growth of connective tissue, boosts immunity and acts as an antioxidant. Vitamin B3 (Niacin) helps many metabolic processes in the body. Niacin causes the blood vessels to dilate or open up allowing for better blood flow and circulation, especially in the joints both during and after exercise. Niacin has been shown to lower blood lipids and cholesterol levels and prevent cholesterol from settling in the arteries and liver. Research studies support that niacin may help increase muscle strength and reduce pain and fatigue in the muscles and joints post exercise. Vitamin B5 (Pantothenic Acid) is an essential vitamin that is incorporated into a molecule called Coenzyme A (CoA). This molecule is critical for all cellular function and occupies a central role in energy metabolism, acting to allow carbohydrates, fats and proteins to be burned as fuel sources. The vitamin also acts as an important antioxidant and is used in the production of several important enzymes. It has been shown to help the central nervous system to communicate with the brain. Vitamin B6 (Pyridoxine HCl) is necessary for the production of the neurotransmitters dopamine, serotonin, noradrenaline (norepinephrine) and adrenaline (epinephrine), as well as certain enzymes and prostaglandins. It plays an essential role in energy production and healthy nervous system function. It is especially important for maintaining healthy nerve and muscle cells, red blood cell production and is necessary for the absorption of Vitamin B12. Vitamin B9 (Folic Acid) is a very important vitamin, particularly for women. Like other B vitamins, it plays a role in the metabolism of fats, carbohydrates and proteins into glucose that the body uses for energy. Folic acid is essential in the proper functioning of the brain and nervous system and is crucial for preventing neural tube defects. Folic acid helps the body to make RNA and DNA, the body’s genetic material that contains all of the code for new cells. Folic acid is also used in creating red blood cells and helps regulate the use of iron by the body. Research supports that folic acid helps prevent anemia and assists the bowel to absorb nutrients more effectively. Vitamin B12 (Cyanocobalamin) is an essential and potent vitamin. Its main functions are the formation of red blood cells and the maintenance of a healthy nervous system. It helps maintain the myelin sheath that insulates nerve fibers from each other and has been shown to help those with certain types of nerve damage. It plays an important role in numerous cellular reactions to release energy from carbohydrates, fats and protein. Vitamin C is a critical vitamin when it comes to both fitness and health. Physical exercise increases oxidative damage to cells and muscle tissues in our body. Vitamin C is an antioxidant that reduces the amount of oxidative damage caused by exercise. Research has shown that athletes involved in strength training need to consume more than the RDA (Recommended Dietary Allowance) of 65 mg because Vitamin C is essential for building strength and repairing and preserving muscle. Vitamin C is necessary for adrenaline synthesis (the hormone crucial for intense training). It helps adrenal gland function and keeps the body in homeostasis. It enhances cortisol balance in the body, which is of critical importance because cortisol is a catabolic hormone that causes muscle breakdown in all tissues of the body. The body uses and releases Vitamin C, along with amino acids, to build connective tissues. High levels of Vitamin C are absolutely necessary to help rebuild the collagen structure essential for ligament and tendon repair. Studies also support that Vitamin C helps muscles recover much faster after stressful exercise. Vitamin C helps produce lymphocytes. These powerful immune system cells are generated by the thymus gland and are carried in the bloodstream to help identify and destroy diseased cells. It also helps synthesize calcium, thereby keeping your bones in optimal condition, and plays an essential role in reducing inflammation and cell mutation. Our proprietary blend of essential amino acids working in concert helps maintain pH balance, alleviate lactic acid build up, prevent muscle breakdown and assist with tissue repair and restoration. Amino acids have been shown to help improve endurance, immune function and enhance mental agility. Beta-Alanine is a non-essential amino acid and is the only naturally occurring beta-amino acid. Research studies support that using beta-alanine helps regulate pH, thereby helping increase aerobic endurance, delay muscle fatigue, and increase muscle mass, strength and output. High intensity exercise causes our bodies to accumulate large amounts of hydrogen ions, causing the pH levels in muscles to drop (becoming more acidic) due to lactic acid build up. As the pH levels in muscles drops, so does their ability to contract quickly and forcibly causing performance to suffer. Beta-alanine helps boost the synthesis of carnosine which helps prevent the drop in pH levels.  Carnosine is a naturally occurring di-peptide that is found in both type 1 and type 2 muscle fibers, but is in significantly higher concentrations in type 2 fibers. Type 2 muscle fibers are primarily used in high intensity strength workouts and are most responsive to muscular growth. Because Beta-Alanine increases carnosine and carnosine is a powerful precursor in generating nitric oxide synthase (a group of enzymes necessary for making the powerful vasodilator nitric oxide), this is an added, immediate benefit of Beta-Alanine. L-Alanine is a non-essential amino acid which is mostly synthesized by muscle cells. Once synthesized, it plays a major role in transferring nitrogen from tissue sites to the liver where it is absorbed and converted to pyruvate. Pyruvate is critical for the production of glucose and hence, blood sugar management. Consequently, this process provides a faster and more effective supply of energy when it is needed so that the body can perform longer and at increased levels of intensity. L-Alanine has also been shown to increase immunity and provide energy to the brain and central nervous system. L-Glutamine is found in high levels throughout the body (particularly in skeletal muscle). It plays an important role in protein synthesis and maintaining proper pH levels. L-Glutamine is an essential neurotransmitter in the brain which helps with focus and concentration and has been shown to help build muscle mass and prevent muscle loss. It has also been shown to improve athletic performance and recovery from endurance exercise and aid digestion and immunity. L-Isoleucine is an essential amino acid that serves as a precursor for glutamine and alanine, used during intense workouts. It is used as fuel by muscle cells, sparing other amino acids from being burned up. Like other branch chained amino acids, isoleucine plays an important role in protein synthesis, anabolism and anti-catabolism. L-Isoleucine helps muscle cells grow and heal and research supports that it may also help with endurance and quicker muscle recovery. L-Leucine is an essential amino acid and plays a vital role in the generation and preservation of muscle tissue by supporting protein synthesis in the muscles and liver. It also regulates the energy supply of the body and plays a role in the synthesis of glucose. When combined with exercise, this essential amino acid has been shown to help burn fat and reduce cholesterol. L-Valine is an essential amino acid important in the biosynthesis of protein and the proper conversion of food into energy. Dipotassium Phosphate plays an important role in muscle recovery and studies support that it can help deter the actual build-up of lactic acid within the body. Di-Potassium Phosphate also helps create energy and assists in the process of delivering oxygen to muscles. This allows for a better overall execution of rapid and strenuous movements and delays fatigue. Sodium Bicarbonate promotes alkalinity and when taken before intense exercise has been shown in several studies to buffer lactic acid build up in muscles. This delays fatigue and prevents cramping to improve athletic performance. Sucrose is a complex carbohydrate made up of glucose and fructose. Convincing evidence from numerous studies indicates that carbohydrate feeding during exercise of about 45 minutes or longer can improve endurance capacity and performance. Studies have shown that carbohydrate feeding during exercise at 70% of V.O2max prevents the drop in blood glucose that was observed when water alone was ingested. Carbohydrate feedings before and during exercise “spare” liver glycogen and may provide a potential muscle glycogen sparing effect as well. Studies support that ingesting sucrose before and during exercise increases the availability of glucose in the blood stream and consequently improves exercise tolerance. Carbohydrates also play an important role in maintaining balance and agility and mental focus during long periods of exercise. Maltodextrin (sourced from rice) is a complex carbohydrate that is rapidly absorbed by the digestive system. During long workouts, such as triathlons and marathons, Maltodextrin’s quick absorption and low osmolality (it does not absorb much water) provides rapid energy while not dehydrating you. After a hard workout, Maltodextrin will quickly deliver energy and protein (if accompanied) to your muscles to aid in recovery. Fructose (sourced from fruit juice) is a simple carbohydrate that is processed more slowly by our bodies to deliver energy after it is absorbed in the digestive system. Fructose does not cause a rapid rise and subsequent large fall in blood glucose levels, which means it has a low glycemic load or glycemic index (GI). In fact, it has the lowest Glycemic Index of all natural sugars. Electrolytes are ionically charged minerals, with either a positive or negative charge, that serve an important role within our bodies. By including Sodium, Potassium, Calcium and Magnesium at more beneficial amounts than leading drink mixes, HydraMax delivers key electrolytes to restore plasma volume, maintain thirst and delay urine production. Sodium is one of the most important electrolytes for proper cellular function. Sodium helps maintain and regulate water within the cells in our body. Often working in conjunction with Potassium, Sodium plays a role in maintaining blood pressure and pH levels and is a vital electrolyte for proper functioning of nerves and neural impulses. Sodium plays a key role in normal muscle function, both as it relates to muscle contraction and the movement of key nutrients in and out of our cells. Potassium works in conjunction with Sodium to help maintain and regulate water within the cells in our body, regulate blood pressure and maintain proper pH levels. Virtually all cells in our body rely on a Sodium-Potassium pump to actively move nutrients into and out of cells and maintain proper resting potential. HydraMax Elite contains as much potassium in each packet as a full glass of coconut water to help reduce cramping and deliver optimal hydration. Chloride is a negatively charged electrolyte that plays an important role in maintaining the electrolyte balance presented by positively charged Sodium and Potassium. Chloride also combines with hydrogen to create hydrochloric acid so that our stomach can breakdown the food we consume. L-Arginine Alpha-Ketoglutarate consists of the amino acid L-arginine, a building block of protein, and Alpha-Ketoglutarate, a compound that helps break down sugars and amino acids. L-Arginine plays an important role in muscle formation and definition. The combination of these two amino acids has been shown in some studies to aid in athletic performance and endurance as a result of increasing the utilization of nitric oxide (NO) by the muscles. Nitric oxide is a vasodilator, which means it expands blood vessels and thereby improves circulation. In muscles, better circulation allows nitric oxide to carry oxygen and nutrients to the cells more efficiently and takes metabolic wastes like lactic acid away faster. More oxygen to the tissues allows athletes to work longer and more intensely while minimizing fatigue. Faster removal of lactic acid in the tissues means muscles can recover more quickly and take longer to get fatigued. L-Citrulline DL-Malate is a non-essential amino acid that is an important intermediate in the urea cycle, functioning along with Arginine and Ornithine to rid the body of ammonia, a byproduct of protein metabolism. Because Citrulline is a precursor of Arginine, it provides a readily available source material for Arginine production, which in turn is used for the production of Nitric Oxide (NO). Nitric Oxide plays a fundamental role in vascular function and blood flow. Research supports that L-Citrulline plays a vital role in reducing muscle fatigue and breakdown, increasing ATP (i.e., energy) production and increasing phosphocreatine levels after exercise. Our essential blend of Vitamins B6, B12 and C work in concert to help promote energy generation for cells, better immunity, stronger bones and improved cellular function. Vitamin B6 (Pyridoxine Hydrochloride) is necessary for the production of the neurotransmitters dopamine, serotonin, noradrenaline (norepinephrine) and adrenaline (epinephrine), as well as certain enzymes and prostaglandins. It plays an essential role in energy production and healthy nervous system function. It is especially important for maintaining healthy nerve and muscle cells, red blood cell production and is necessary for the absorption of Vitamin B12. Our special blend of essential amino acids L-Glutamine, L-Histidine, L-Leucine, L-Valine and L-Carnitine work together to help maintain pH balance, alleviate lactic acid build up, prevent muscle breakdown and assist with tissue repair and restoration. Amino acids have been shown to help improve endurance, immune function and enhance mental agility. L-Histidine plays an integral role in energy generation and protects nerve cells from damage. It maintains pH values, improves blood flow and helps reduce inflammation in joints and blood pressure, thus aiding recovery post exercise. Fructose (sourced from real grape juice) is a simple carbohydrate that is processed more slowly by our bodies to deliver energy after it is absorbed in the digestive system. Fructose does not cause a rapid rise and subsequent large fall in blood glucose levels, which means it has a low glycemic load or glycemic index (GI). In fact, it has the lowest Glycemic Index of all natural sugars. Together, Maltodextrin and Fructose provide a dual fuel, long and short chain carbohydrate source to provide both immediate and sustained energy during your endeavor. L-Carnitine and Vitamin E have been shown to help promote glycogen sparing and help maintain heart rate in a normal range during intense work outs. Electrolytes are ionically charged minerals, with either a positive or negative charge, that serve an important role within our bodies. By including Sodium, Potassium, Calcium and Magnesium at more appreciable amounts than leading gels, Vanquish delivers key electrolytes to restore plasma volume, maintain thirst and delay urine production. Phosphate combines with Calcium (calcium phosphate) and helps strengthen our bones. Phosphate is an essential building block of the main compounds in active energy production ADP, ATP and GTP (the P in all 3 representing Phosphate). Phosphate is also a compound required for forming DNA and RNA. Ursolic Acid is a natural compound found in apples and certain herbs. Research supports that it may help burn belly fat and build lean muscle. Our essential blend of Vitamins B6, B12, C, D and E is one of the most comprehensive available in an energy gel. Working in concert, these vitamins help promote energy generation for cells, better immunity, stronger bones and improved cellular function. Vitamin D (Cholecalciferol), commonly referred to as the sunshine vitamin, is often missing in most energy and electrolyte gels despite playing a critical role in our body. The vitamin’s most basic role is calcium absorption. Without adequate calcium, the body can suffer from a weakening of the bones causing pain and fractures. Vitamin D is also essential for proper musculoskeletal system functioning, with a strong correlation noted between vitamin D sufficiency and optimal muscle function. Research supports that type II, fast-twitch muscle fibers are particularly sensitive to the effects of vitamin D deficiency. Type II muscle fibers are extremely important in many of the burst activities necessary for peak athletic performance and fall avoidance. Studies have shown that increasing Vitamin D levels can aid muscle protein synthesis, ATP concentration, strength, jump height, jump velocity, jump power, exercise capacity, and physical performance. Vitamin D has also been shown to help reduce inflammation, help regulate blood pressure, regulate insulin secretion to aid in weight loss and act as a hormone to control mood. Vitamin E is an antioxidant recommended for all endurance athletes to prevent exercise-induced oxidative damage caused by free radicals released during and after strenuous exercise. Research shows that Vitamin E plays an important role in promoting muscle growth and inhibiting muscle breakdown, and works in concert with the other vitamins to improve cardiovascular function and boost immunity.